Serbia is making progress in its bid to join the EU, but rising nationalism may hold it back, the European Commission says. 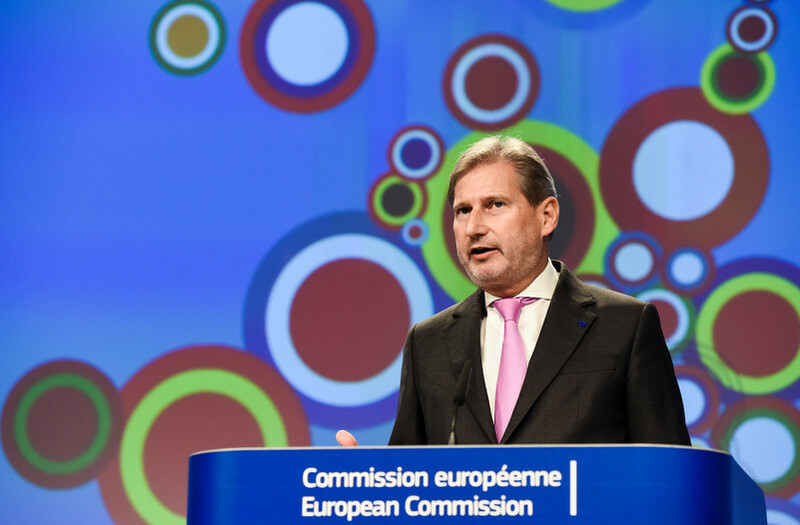 The country's recent economic rebound is a "promising indication" in its efforts towards EU membership, despite high government debt and youth unemployment, EU enlargement commissioner Johannes Hahn said on Wednesday (9 November). Serbian GDP rose by 2.9 percent in the first half of this year, in part because of low oil prices - the country is an importer of oil. But Hahn said more effort needed to be made on the rule of law, and that the temptation to resort to "nationalist rhetoric" in the forthcoming 2017 presidential election needed to be avoided. 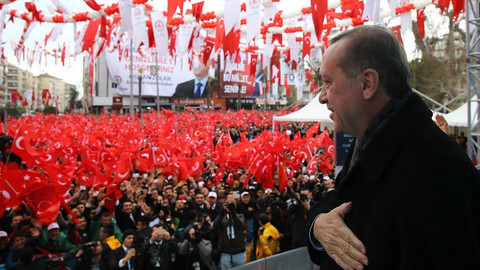 "I hope that the forthcoming presidential elections are not leading to kind of a break in all these efforts as people might be distracted, might be tempted to use more nationalistic more populist rhetoric, which is definitely not helpful," he told reporters in Brussels. The EU earlier this year opened two new chapters on the judiciary and fundamental rights, and on justice, freedom and security after Croatia lifted its veto to Serbia accession talks. In its latest progress report, presented on Wednesday, the EU commission said Serbia's judiciary remains exposed to political influence. 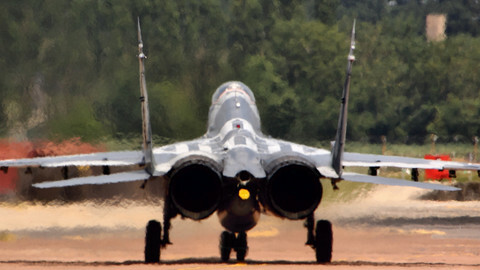 It also noted that freedom of expression in Serbia, despite having put in a place the legal framework on fundamental rights, remains problematic. Kosovo also remains a big issue where little has improved in terms of relations. 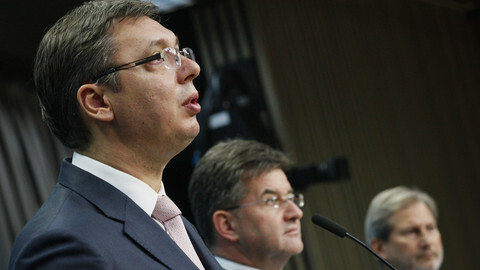 The two sides remain bitter rivals given the legacy of the Yugoslav wars. 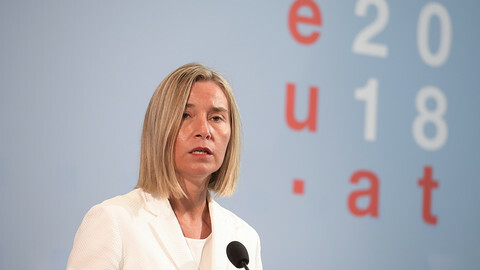 But the EU noted recent momentum in talks following work on the Mitrovica bridge in northern Kosovo. The bridge separates the Serb-dominated north with Albanian south in Mitrovica and has come to represent an effort to restore relations in the divided city. Hahn said "confidence building measures" between Serb authorities and their Kosovo counterparts are needed to further normalise relations. "There are many many elements which only depend on Serbia and of course there are some elements where an enhanced dialogue is also necessary," said Hahn. Hahn's comments were part of a broader EU commission probe into accession talks of the Western Balkan nations and Turkey. 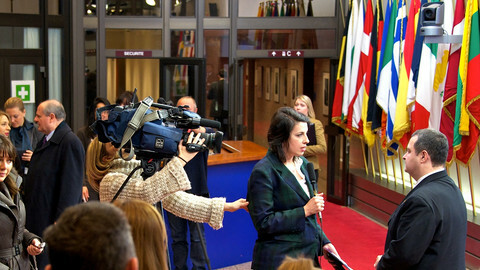 The EU commissioner described the Balkan states as emerging countries. "You can expect much higher growth rates than in so to say in the old EU member states," he said. 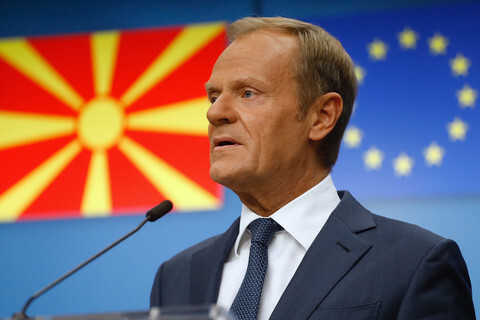 Hahn said efforts are needed to create a "Western Balkan single market" to boost the region's economy. 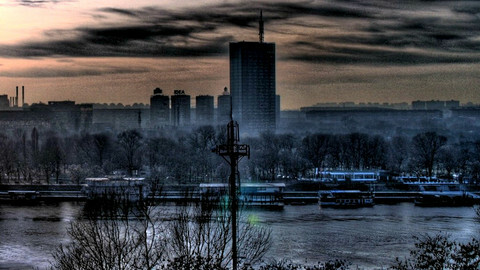 The decision to open two more “chapters” in Serbia accession talks shows that EU enlargement policy is alive and well despite Brexit, the EU has said. 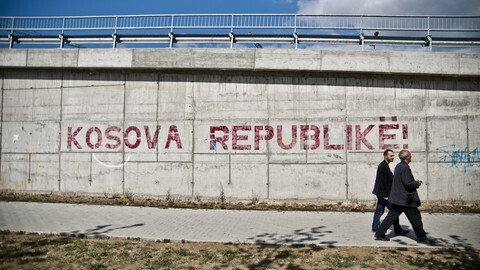 Haradinaj arrest risks aggarvating the deep divisions between the Kosovo and Serbia.